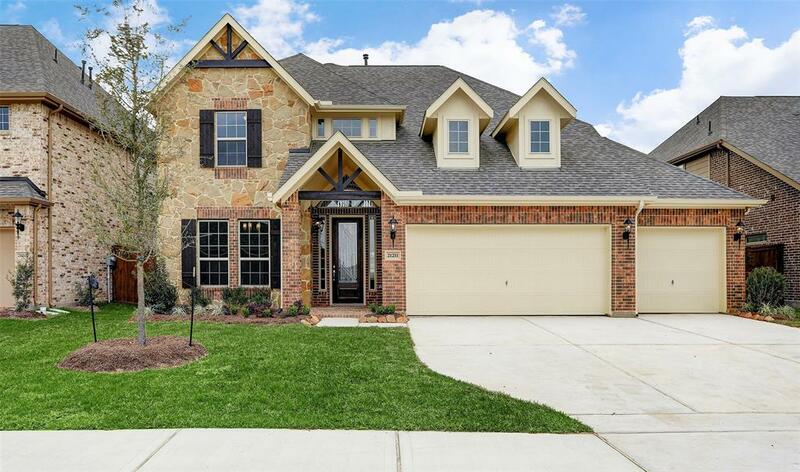 This graceful home welcomes visitors with its expansive facade. 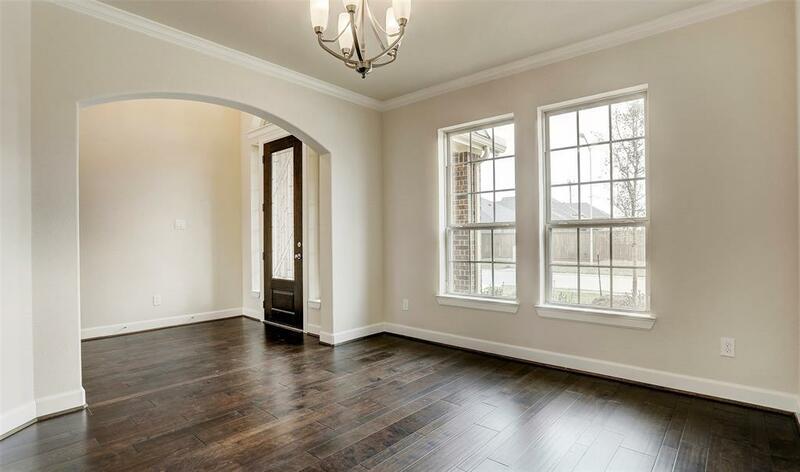 The elegant foyer opens up to a large family room. A large kitchen with a breakfast bar adjoins a spacious breakfast nook. 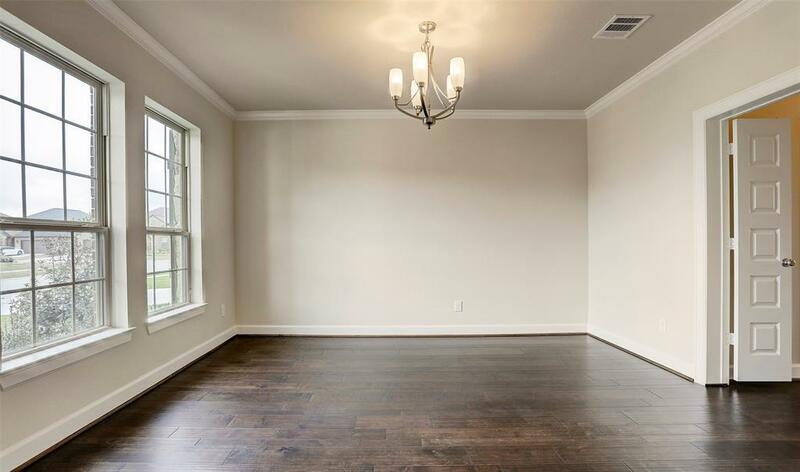 The adjoining family room with a fireplace is a great place for entertaining or just relaxing with the family. The master bedroom suite, which is conveniently located on the first floor, features a master bath with a plush, walk-in closet, garden tub, separate shower and split vanities. 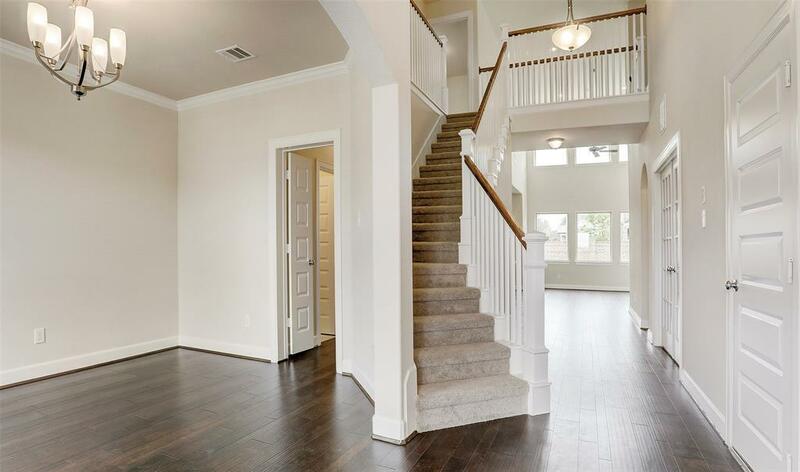 The elegant staircase opens to a large game room on the second floor. All of the three upstairs bedrooms feature a double-door closets, and two additional full baths are also located upstairs.